Do you live in Halifax, Nova Scotia and need first aid training and certification but you don’t know what course you need? Are you having a difficult time finding the right provider and want to know which is best? Halifax First Aid, the largest training provider in Nova Scotia, and provides popular Nova Scotia workplace approved courses such as standard first aid. Standard first aid includes CPR and AED training and requires participants to attend to full days to successfully complete the program. Certification is provided immediately upon completion of the program. To register for standard first aid and CPR training in Halifax use the contact information provided below. Is CPR Included With Standard First Aid? CPR level “A” – participants enrolled in this level will receive CPR training for rescuing adult victims only. CPR level “C” – participants enrolled in this level will receive CPR training for rescuing victims of all ages. 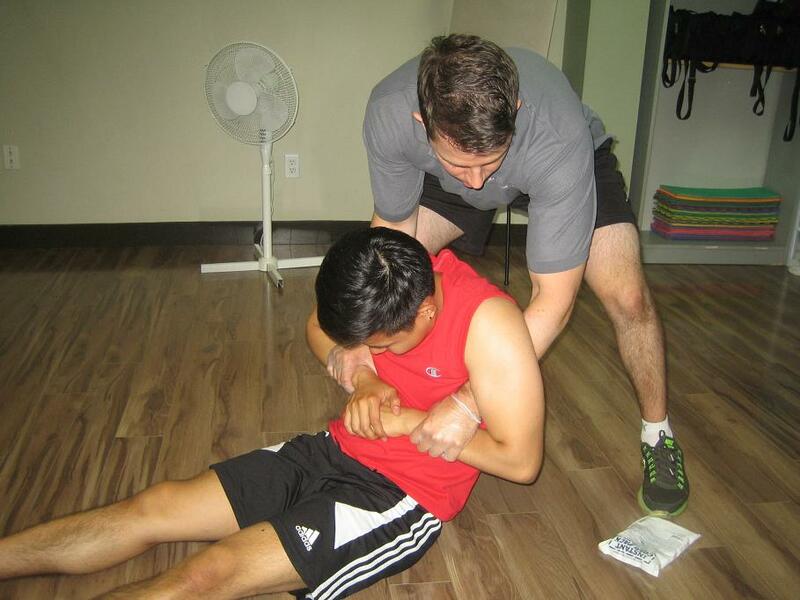 CPR level “HCP” – participants enrolled in this level will receive the equivalent of CPR level “C” but with additional topics pertaining to health care providers such as the use of bag-valve masks and trained assistants. All level’s include AED training. What First Aid Will I Learn? Register for a standard first aid course in Halifax today and learn about all of these topics and more. 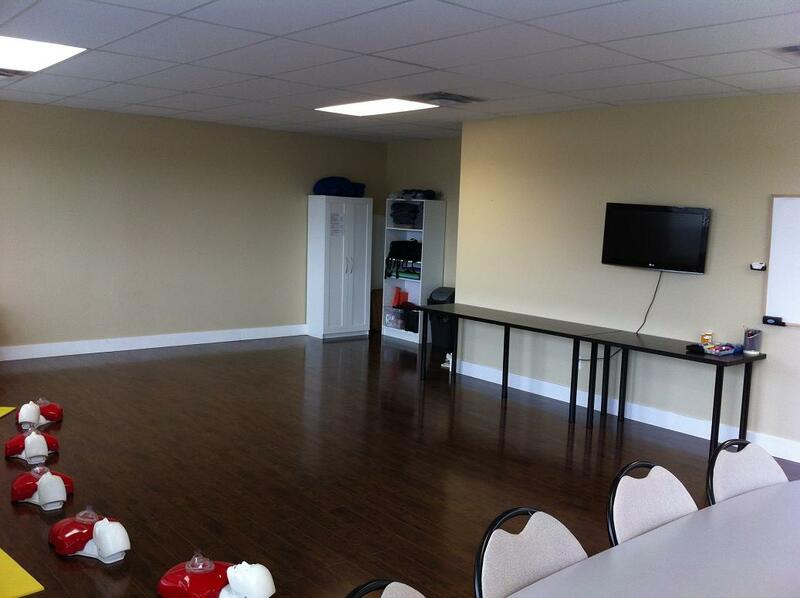 The training centers are complete with high-end mannequins and AED training used in the training courses. The classrooms are spacious and well-maintained to provide trainees with the most comfortable learning experience. All classes are overseen by workplace approved certified instructors so training courses are assured to be of the best quality. Being overweight or obese/central obesity. Studies have shown that the more fatty tissue in the body, the more insulin-resistant our cells become. Sedentary lifestyle. Because of inactivity, the glucose from food we eat isn’t completely used up, leaving high levels in the blood. Activity also helps keep cells responsive to insulin. Genetics. Diabetes in the family (first degree) can predispose you to it. Age. As our body ages, the our cells become less responsive to insulin and the pancreas produce less and less of it. Unhealthy diet. Overeating, even with regular activity, causes high levels of glucose to remain in the blood.